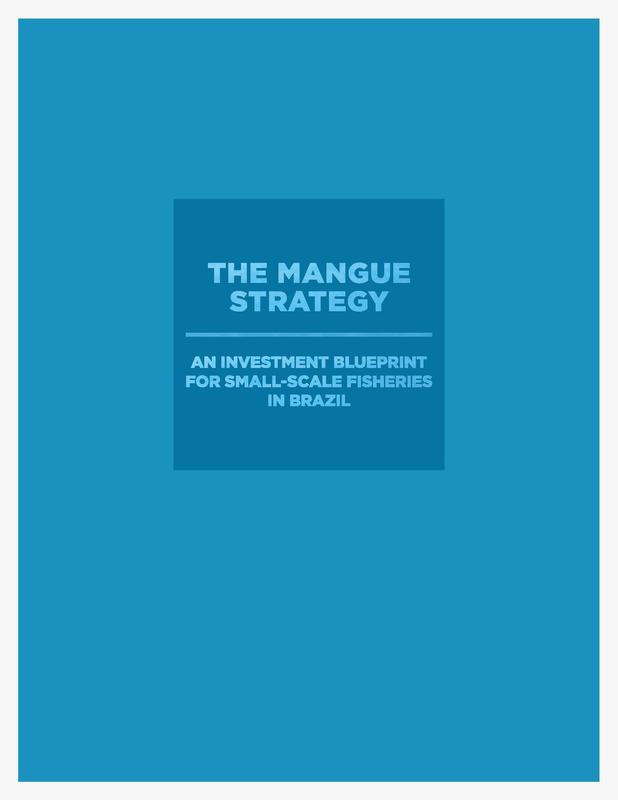 Encourage Capital has worked with support from Bloomberg Philanthropies and The Rockefeller Foundation to develop an impact investing strategy supporting the implementation of sustainable management and extraction practices in a small-scale fishery in Brazil. The Mangue Strategy (Mangue) is a hypothetical $15 million impact investment to protect the mangrove crab (Ucides cordatus) fishery in the Brazilian state of Pará. This $15 million investment would fund the implementation of critical management improvements across the fishery, and be used to launch a crab export business with a network of buying stations and a modern processing facility designed to meet both domestic and international food safety standards. The Mangue Strategy has the potential to generate a 12.0% levered equity return while protecting the mangrove crab stock biomass from current and future overfishing, enhancing up to 1,300 fisher livelihoods across 10 extractive reserves (RESEXs), and providing an additional 2.4 million seafood meals to market annually by Year 9. Additionally, the strategy would support the sustainable management of up to 300,000 hectares of critical coastal mangrove forest within the Amazon Delta, protecting and capturing the economic and ecosystem services of this delicate ecosystem. Copyright 2016 by Encourage Capital. All rights reserved.